← TV: The Problem with Serena van der Woodsen. 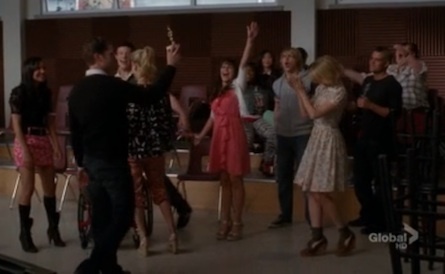 TV: Glee Season 2 Final in Pictures. They eat designer sandwiches on the steps of some landmark that escapes me at the present moment, reminiscent of Blair, Jenny et al. having lunch on the steps in Gossip Girl. From here, they sing a mash-up of “I Love New York” and “New York, New York” in Central Park while Santana gets her flirt on with a cop. 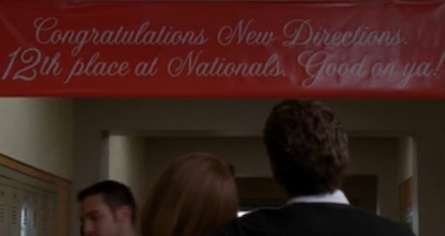 Finn is inspired by the group’s songwriting efforts (that they’ve come to the Big Apple with nary a song to sing at Nationals only days before the competition speaks volumes about the laissez-faire attitude of both the New Directions and their leader, Mr. Shuester), and asks Rachel out on a date now that he and Quinn are toast. 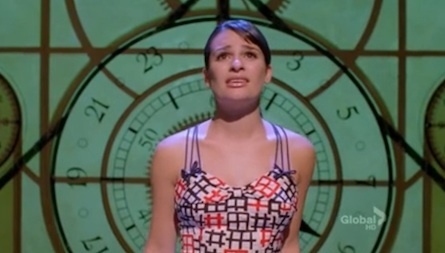 He takes her to Sardi’s, where they run into Patti LuPone, who Rachel accosts, telling Patty she’s one of her idols. Patty tells Rachel to never give up (or something), and that Finn is cute. Sage advice there! 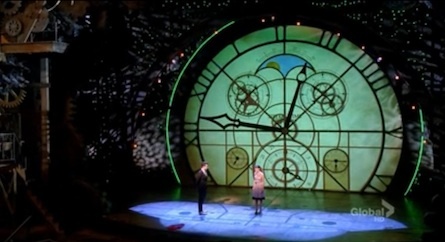 Meanwhile, the other man in Rachel’s life (no, not Jesse St. James Douche), Kurt, wakes Rachel up to go have Breakfast at Tiffany’s, followed by a Wicked duet at the musical’s home theatre, the Gershwin, of “For Good”, harkening back to their season one sing-off of “Defying Gravity”. It was a teary rendition for me! 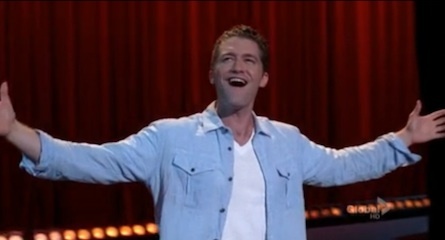 Mr. Shue also has his Broadway moment, singing a song from April Rhodes’ musical, CrossRhodes, which can conveniently be found on Matthew Morrison’s debut album! He later chooses to shun his New York dreams in favour of staying on at McKinley. 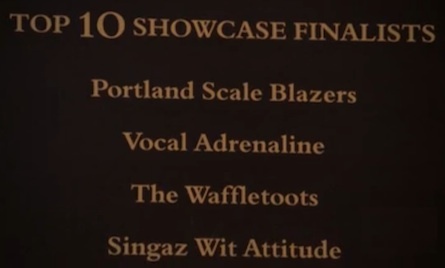 Cut to Nationals, where the New Directions perform their two hastily composed original songs, “Pretending” and “Light Up the World”. During the former, Rachel and Finn share an impromptu kiss in the heat of the moment, which the whole club berates and blames them for losing the competition. Oh, Sunshine also makes an appearance. 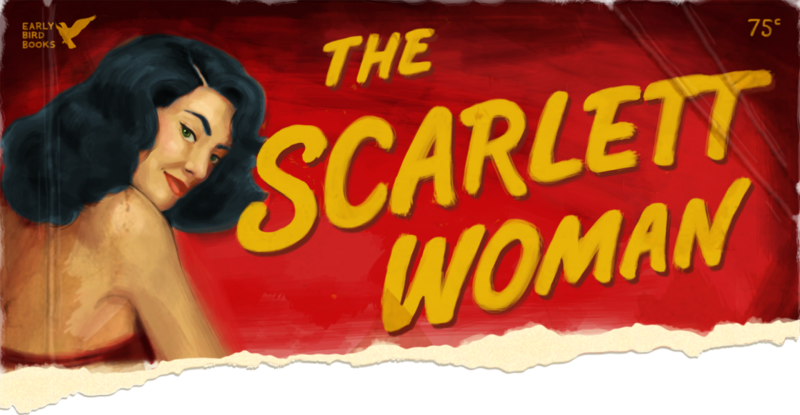 No doubt to segue into a cameo or recurring role in season three. 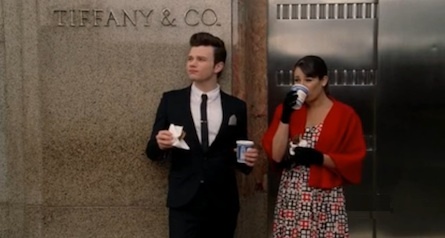 Back in Lima, Kurt and Blaine are having coffee when they encounter Mercedes and Sam, who claim they “ran into each other in the parking lot”. 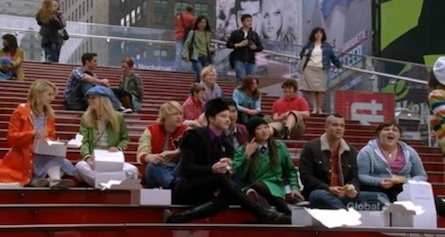 When they think Kurt and Blaine are out of ear- and eyeshot, they hold hands whilst waiting to be served. New couple alert! Related: Glee Gets Down on Friday at the Prom. Elsewhere: [Jezebel] Glee: Can’t Make it There, Can’t Make it Anywhere.